Due to the crippling effects of extreme poverty and disease in South Asia, millions of children are orphaned, falling victim to human trafficking or child labor. 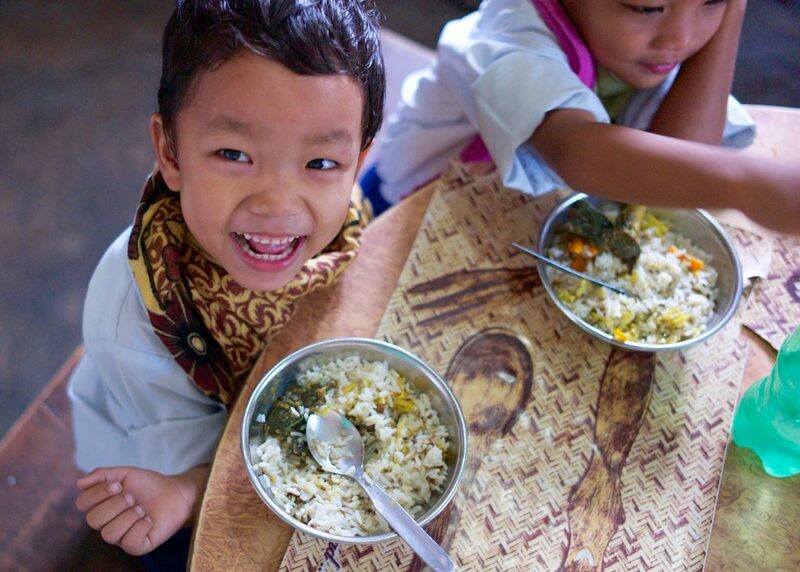 Peace Gospel’s orphan home in Nepal acts as a safe harbor in the midst of this darkness, offering orphans hope and healing through nutrition, education, and a loving, nurturing environment. Although we do not yet have our own school, the children are escorted to a nearby school where they receive a quality education. Their studies are enhanced by a computer lab recently installed on campus. With your support, we’re able to provide children under our care a loving home centered on the Biblical principals of God’s love.